The Learning Cauldron | Wondering if you can improve your maths grade? Take heart! 19 Nov Wondering if you can improve your maths grade? Take heart! It’s a cliché that has almost certainly been repeated to you – in one form or another – since you were old enough to understand. Hard work pays off. No pain, no gain. You snooze, you lose. Genius is 1% inspiration and 99% perspiration. One only has to google ‘hard work quotes’ to find a string of similar remarks, some of them more helpful and memorable than others.Popular psychology writer Malcolm Gladwell says you need to complete 10,000 hours of ‘deliberate practice’ to become world-class in any field. His assertion is that it was this amount of work that helped the Beatles (all those all-night gigs in Hamburg) and Bill Gates succeed. Admittedly, not everyone agrees. A Princeton study said much depended on the arena in which you were operating. And hard work alone rarely suffices: it always needs to be accompanied by talent, focus and a soupçon of luck. Yet, like most clichés, that old chestnut about endeavour ultimately paying off remains true more often than not. When it comes to maths, an area in which the notion of inherent ability is often particularly entrenched, you may well believe it genuinely is something you can’t do, no matter how much you try. But could that be a self-fulfilling prophecy? By continuing to perpetuate the notion that some people can’t do maths, could we unwittingly be helping to spread the idea that mathematical talent is all about inherent ability? And even contributing to the gender divide in this subject? If you’re nervous of maths and think that, for example, if you don’t understand a problem at once, this just ‘proves’ your perceived lack of genetic ability, bear in mind that even a professor would need some time to study a mathematical equation first. So it’s perfectly fine to take your time working something out. But by taking your time and applying carefully the knowledge you do have, you should be able to start to work out a problem – even if you are not a ‘born’ mathematician. 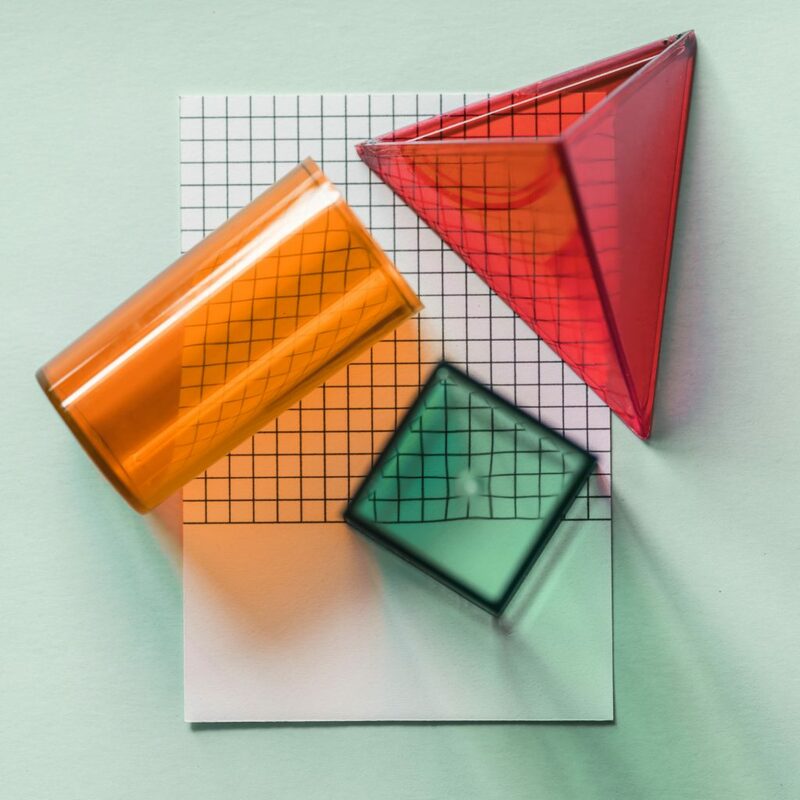 What’s more, if you can convince yourself you can master maths, despite finding it challenging, you may then find it easier to convince yourself about learning other new things. An article in The Atlantic argues that there is certainly an element of talent involved. But that’s more at the level of Einstein-type brilliance to which most of us cannot aspire. To secure a reasonable pass at secondary school, factors such as working hard, preparation, self-confidence and discipline are all more important. The article’s authors say that the best-prepared pupils secure the best results, and continue to work hard, while those who are less well prepared decide they’re ‘not maths people’, stop trying and fall further behind. Psychologists Lisa Blackwell, Carol Dweck (whom we’ve mentioned here before in the context of ‘growth mindset’ and the ability to learn changing with effort) and Kali Trzesniewski found that students who agreed that you can change how clever you are achieved better results. They also convinced a group of students they could make themselves smarter through hard work – which led, in turn, to higher grades. Intervention was most effective for those who initially believed intelligence was genetic, whereas these authors stress that IQ can improve with hard work. As this Guardian article states, it’s become something of a badge of honour to ‘boast’ about how awful you are at maths. Yet, essentially, humans have technically always been mathematicians, since the subject is all about understanding patterns. Our earliest ancestors survived because they already had an instinctive understanding of some basic mathematical principles. For example, anything symmetrical was quite possibly an animal’s face and could eat you unless you ate it, while those with an appreciation of numbers would know when to fight or flee if their tribe was outnumbered. 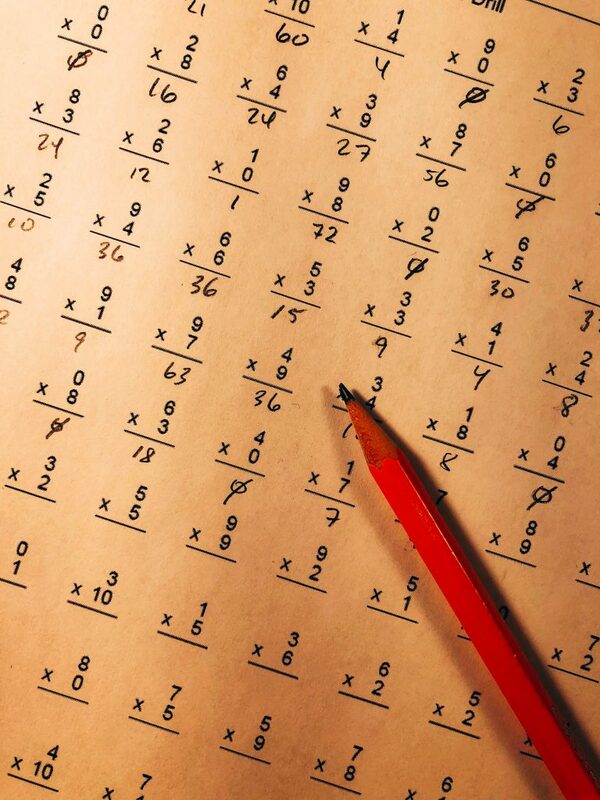 Even if you are one of the estimated 5% to be dyscalculic, or who have difficulty in processing numbers and completing arithmetical tasks, maths is about more than simply doing sums. 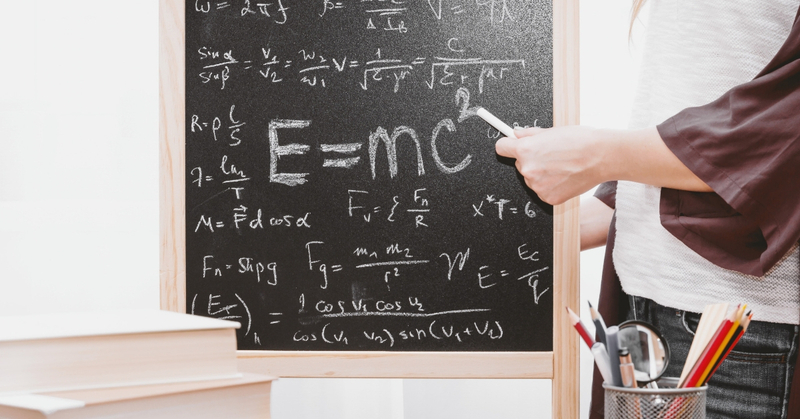 The article also describes maths as a kind of universal language – one we can all learn to speak, albeit perhaps not to Einstein’s level. The hopeful message that emerges is that even if we find maths hard, most of us should be able to improve our grades through a combination of determination and hard work.